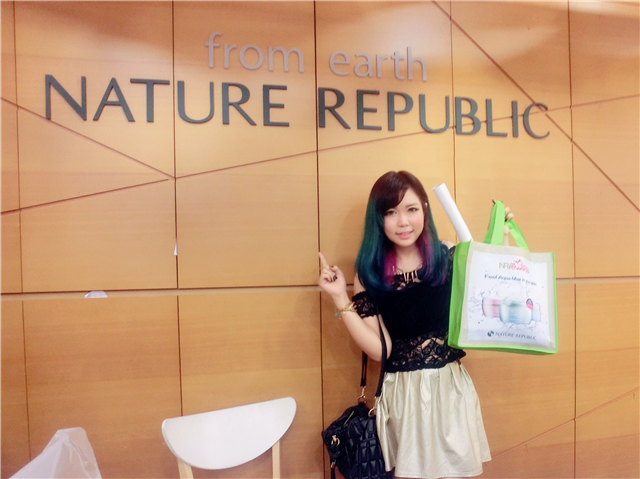 Beauty, Travel & Lifestyle - theChency's Diary : [Event] Nature Republic 4th Anniversary Celebration Special Sale!! 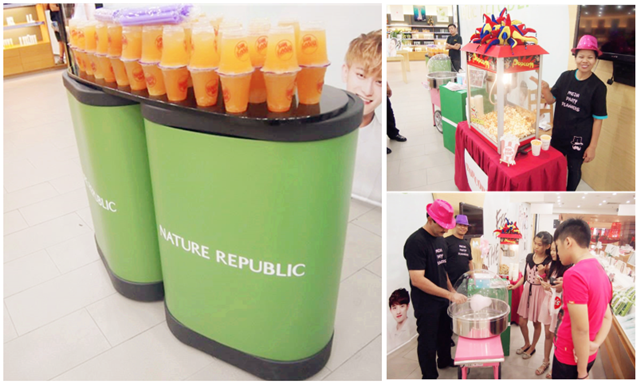 [Event] Nature Republic 4th Anniversary Celebration Special Sale!! If you're one of my friend on my instagram, '@thechency'. 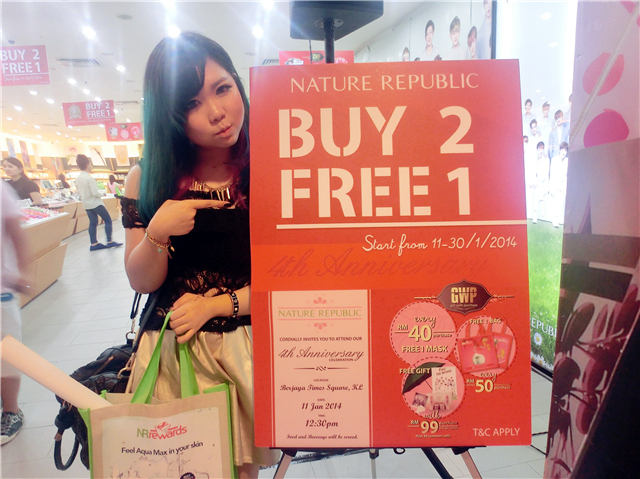 Foremost, you already knew that I am going mad with Nature Republic 4th Anniversary Celebration together with their super deal awesome promotion that you might never want to miss out too, "BUY 2 FREE 1!" *kindly reminder: promotion starts from 11th Jan till 30th Jan 2014. And yes!! 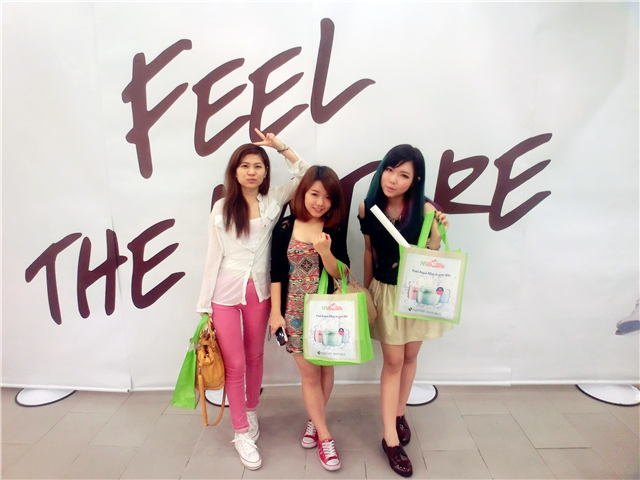 I went to Nature Republic Flagship Store in Berjaya Times Square shopping centre on the event day together with butterflies from The Butterfly Project because I never want to let myself miss this deal! 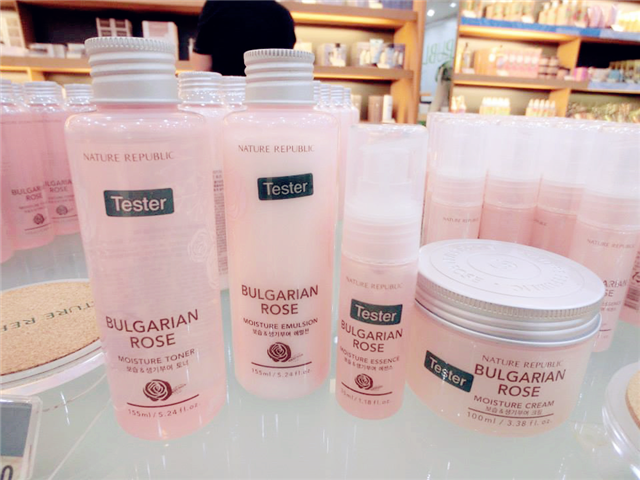 Their products are good and natural yet in an affordable price too. 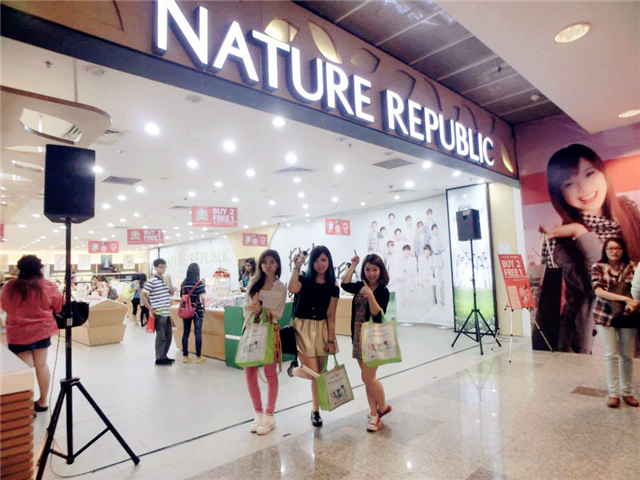 Nature Republic is familiar around us because of the fame, of course! and also the brand concept behind. 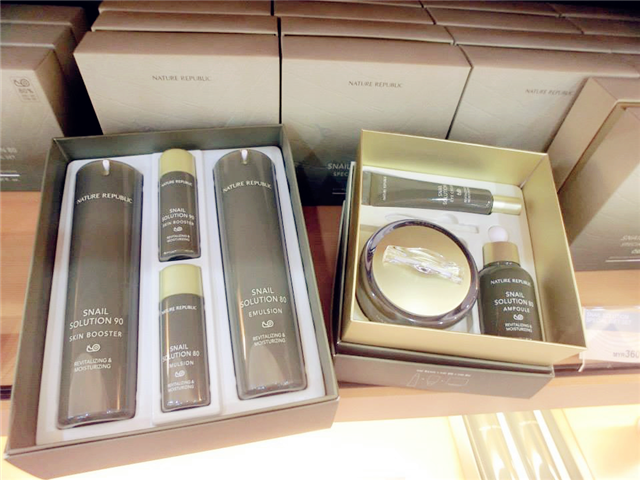 Simple introduction, Nature Republic is a brand that utilizes pure nature natural ingredients collected from around the world for their products. 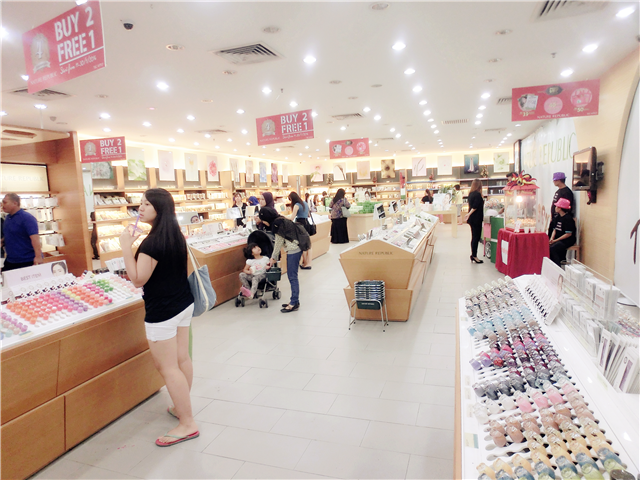 Flag Store of Nature Republic in Berjaya Time Square has a comfy and spacey area to shop with and their products are more complete than others. During the day, the first 50 customers who purchase RM99 & above during the day will received special gift such as EXO poster, EXO cotton, Umbrella, Travel Kit & Recycle bag. 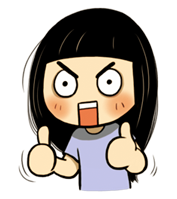 Other than that, every spender who spend up to RM40 will get FREE 1 mask sheet till the promotion deal end (30th Jan 2014). Another high-raved product from people. 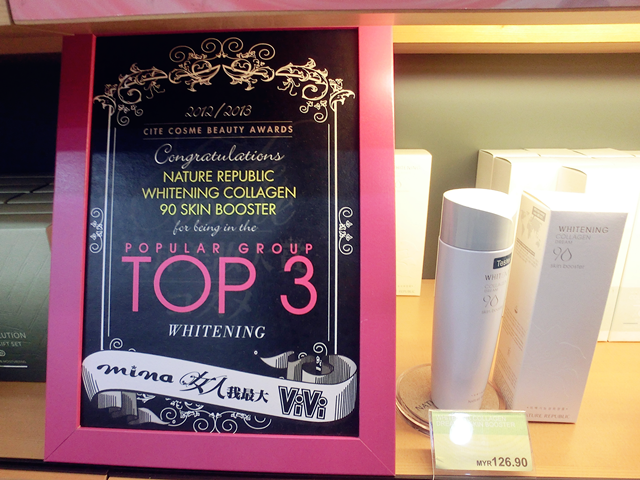 This product also get many awards from magazines. This product is ormulated with marine Collagen 90%, vitamin C, Arbutin, Italian orange water. It helps to reduce the appearance of deep wrinkles and fine lines while also makes your skin look and feel younger. A good product to reduces acne and pimples. Formulated with 52% bee venom complex & calamine power. 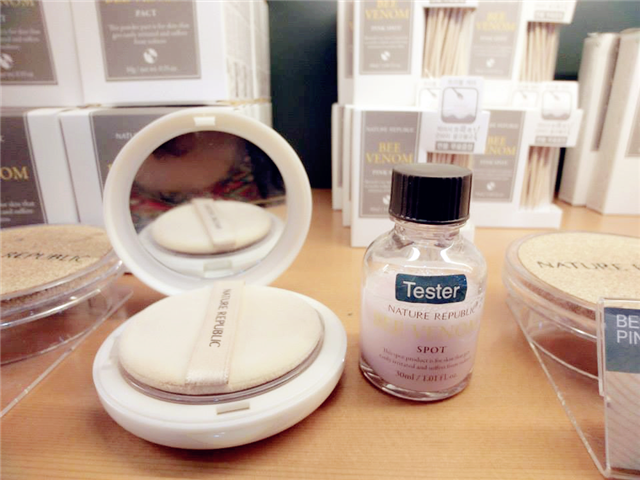 This spot product is for skin that gets easily irritated and suffers from redness. 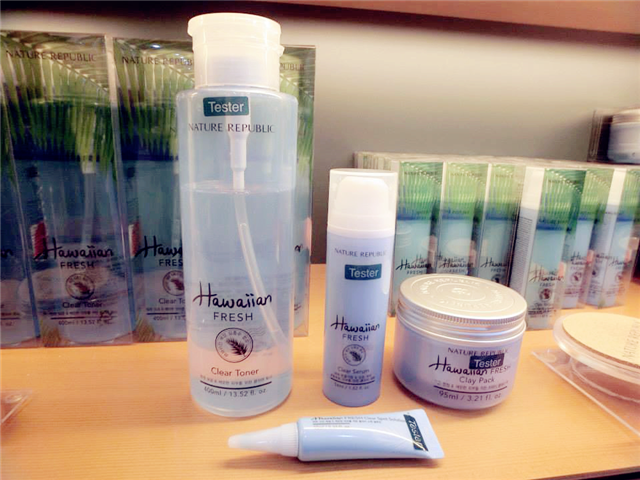 Pure clay water from Hawaiian seas takes cares of pores to create smooth skin. Formulated with hibiscus flowers and plants extract that can helps to soothes tired skin to create healthy skin. 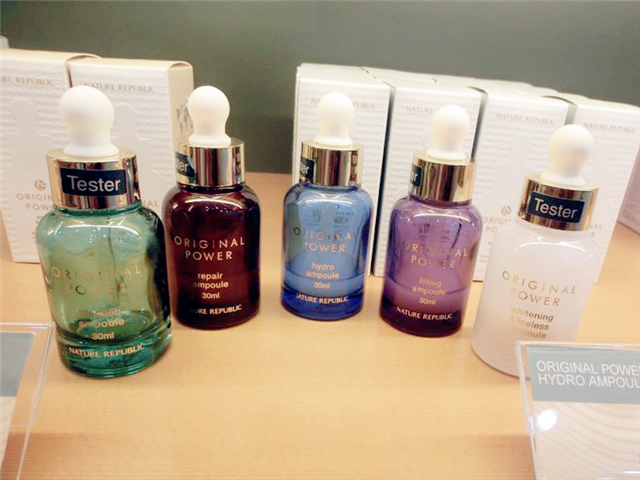 Best seller ampoules! High effective formulated with different pure nature ingredients on different purposed. 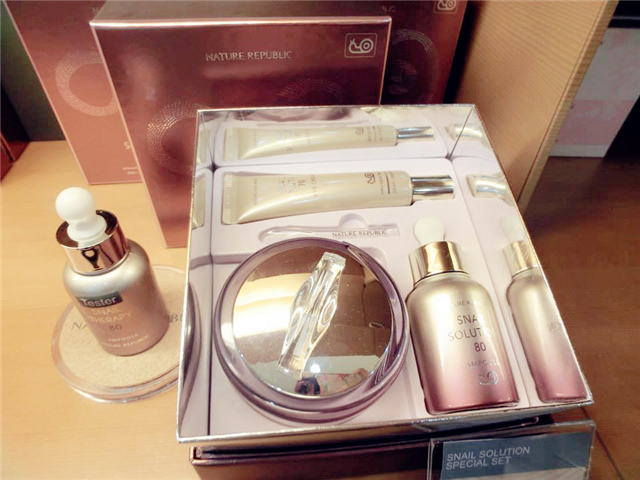 Nature Republic Therapy is a skin repair product line that contains highly-concentrated snail mucus that is harvested from clean ponds. This amazing regenerative snail mucus makes the skin smooth and healthy by working wonders on the skin with various skin problems such as blemishes, acne scars, red blotches, a dull skin tone, and sagging. 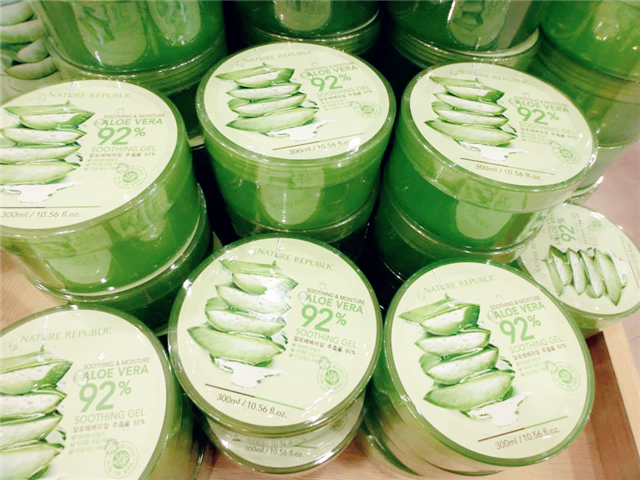 Formulated with snail mucus that helps to relieve skin to make it bright and elastic. 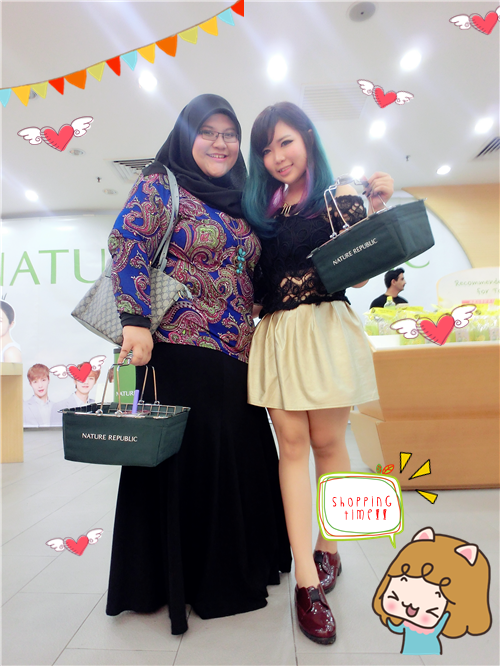 Again thanks to The Butterfly Project and Nature Republic Malaysia for sharing me this special sale!! Hurry up before the promotion end (from 11th Jan - 30th Jan 2014), and do hurry if possible because there's lots of freebies waiting for you to grab be out of stock! !